The purpose of this Rune Wiki Article is to show you how to become an effective rune reader. I will suggest ways in which you can develop your own unique reading style using a flexible but structured approach. The Book of Runes by Ralph Blum - this comes with a useful rune set. The Complete Illustrated Guide to the Runes by Nigel Pennick – this is a nicely illustrated introduction. Runelore by Edred Thorsson – which is a traditional view of the runes. To identify the origins of the current situation such as childhood issues, impulsive decisions, job changes etc. This produces a resonance with the client who gains a clearer understanding and validation of the reader’s ability. To determine the courses of action available together with their probable outcomes. As far as possible the client has to be given responsibility for and control of their situation. Naturally this has to be modified in line with the client’s objectives and personality type. Personally I feel that in order to be as effective as possible the reader should have a sound understanding of human nature as well as a relationship with the visible and invisible worlds. I will look at this background work next. Whilst we are all unique there are many repeating patterns in our behaviour. These patterns are mirrored back to us by our dreams and by the symbols in our daily life. People like Joseph Campbell point out the big picture showing us life’s universal themes and their origins. Campbell’s book “Hero with a Thousand Faces” is worth reading. I also have a preference for the work of Carl Jung as applied by such remarkable people such as Robert Johnston, Marion Woodman and Louise Leonard. Correctly interpreted, the symbols in our lives lead us to our own unique goals, and an interpretation is only valid if it makes sense and resonates with the dreamer and therefore they have ‘ownership’ of the meaning. Our understanding of the visible worlds comes through our life experience as informed by our understanding mythology and psychology as outlined above. The invisible worlds are represented by the realms of subtle form and our connection with these is determined by our relationship with the energy which pervades the universes. For those of us who are not naturally gifted in this area the following points may be of interest. Establish a constant inner quiet by the repetition of simple mantra. This enables you to distinguish between internal chatter and subtle messages from your intuition, your guides and the client. Establish a feeling relationship with the energy of the universe. Practices such as Tai Chi will develop this. An idea of a soul’s experience in the afterlife is useful when dealing with questions about people who have passed on. “Journey of Souls” by Michael Newton is a useful introduction and this understanding can be validated if you are able to undergo a past life and a between-life regression yourself. Wonderful though it is intuition works best when used with the intellect to provide guidance and structure. Matters beyond the knowledge or experience of the reader can be misinterpreted and the wrong guidance given. And maybe some readers like myself work better this way. 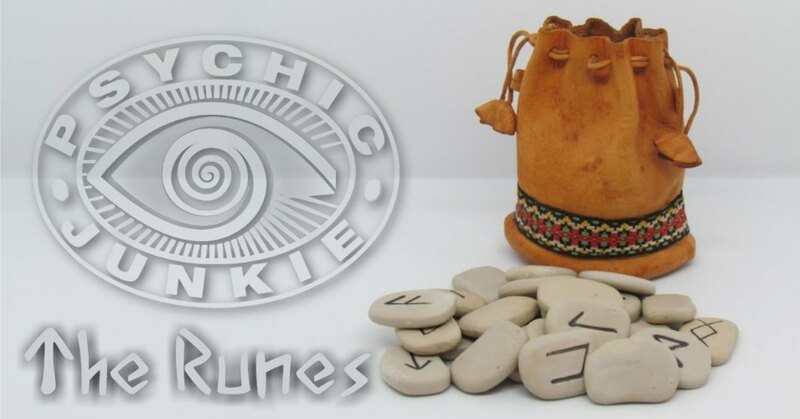 So armed with a set of runes, knowledge of the traditional rune meanings and an ongoing education into the workings of humanity and the universe we can now move on to develop our own understanding of the meaning of the runes as they speak to us uniquely and individually. The basic meaning of the runes is given in the old rune poems which can be very cryptic or obscure. The rune books mentioned above will provide additional references and meanings. 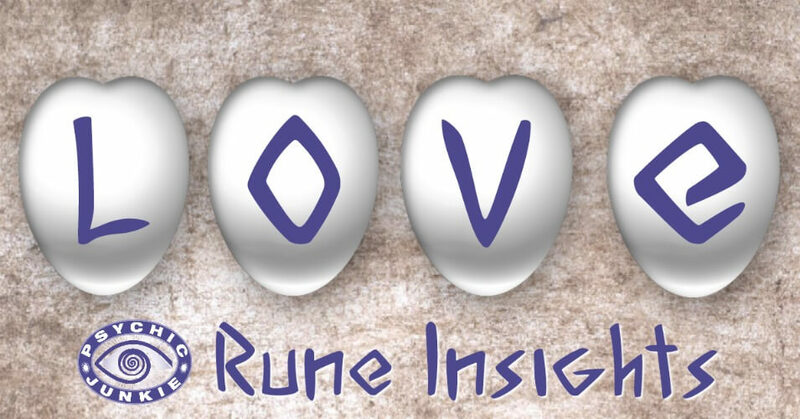 My approach assumes that the serious rune reader will work to develop their own individual relationship with the runes and through a combination of intuition and experience will derive additional meanings of their own. I maintain a constantly evolving table of all the meanings I associate with each rune. These meaning embrace all reversals because we all know that some of life’s experiences can be quite harsh or that we need to be warned about avoiding certain courses of action. By way of a simple illustration let us look in this Rune Wiki at the rune Laguz. Traditionally this rune is associated with water. The ocean seems interminable to men, if they venture on the rolling ship and the waves of the sea terrify them and the brine stallion heeds not its bridle. This gives rise to the simple upright meanings of emotion, intuition, flow and, when reversed, can indicate anxiety, confusion and wrong direction. When coupled with other runes such as Ehwaz, the rune for movement, then Laguz reversed implies a one-way journey. When the client asks “What does my partner see in me?’ Laguz in the runes drawn could prompt me to tell the client that her femininity, capacity for understanding and her humour are much valued and that her intuition may deliver some surprises. In another reading Laguz gave a positive response to the question “How is my boyfriend?” In this case I had to say that he was facing problems because as an alcoholic he was in danger of drinking again. So be prepared to spend time reflecting on each rune and to test new meanings as they come to you. The final meaning of a rune depends upon where it appears in a reading and so I will address the issue of reading spreads or layouts. The more I use the runes the further I move away from the traditional fixed position spread. I draw as many runes as I feel necessary to give me a complete picture, which varies according to what the client needs to know. Whilst the traditional spreads such as the Celtic Cross are a good place to start the reader should be able to identify the areas which require more emphasis or clarification and expand the reading accordingly. Othila suggests that the client is separated or divorced, with the possibility that the split was caused by money worries and the hint of cultural or social differences. Berkana suggests a period of growth and learning and also infers a desire to avoid domestic problems in the future. Fehu promises material success perhaps driven by a desire to become financially independent. This is a good start, which contains the implication that although the client is asking about romance the actual priority is financial security. So we can draw more runes to clarify Othila. We may draw Uruz reversed followed by Berkana reversed. Now Uruz could refer to an idle partner and Berkana could refer to a troubled early home life. 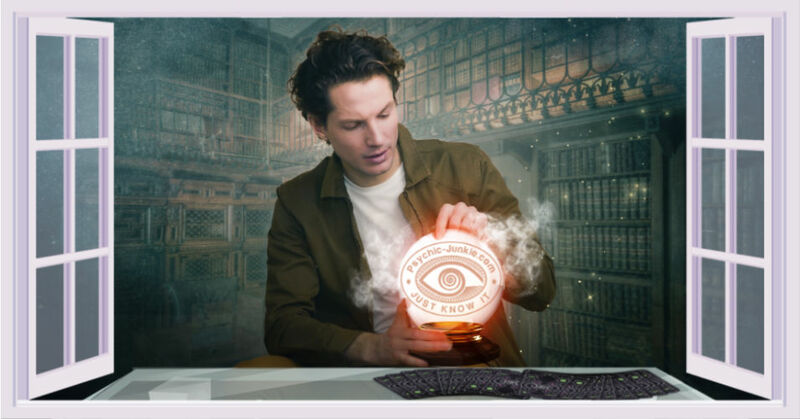 It is at this point that the runes challenge the reader to connect the correct rune meaning to the corresponding aspect of the client’s life. The rule I use is to keep on drawing the runes until I feel that the matter has reached either a satisfactory concluding rune such as Gebo (partnership) in relationship matters or that the runes just present a roller coaster ride with no resolution. Also I am not afraid to throw a new spread if I feel unhappy about the picture presented.  So in a reading I would carry on expanding on the sample Norn spread above with particular emphasis on exploring the relationship outcomes which could arise once the client’s principal unconscious need has been taken care of. The end result depends very much on what a client needs to move forward. This can be a good understanding of the past; a clear hope for the future; a precise list of actions and outcomes; the reassurance that they are on the right track or any combination of these. So to summarize, the reader has to be adept at feeling the situation and casting the runes accordingly. It comes down to practice.  Always follow the message of the runes and avoid saying what the client may want to hear. Avoid pushing your own agendas or belief systems. Do not be afraid to stop a reading if there is poor connection with the client or the runes. For issues such as timing, which can be a problem, keep practicing and be prepared to use an alternative such as a pendulum. Develop a personal relationship with the runes. Be sensitive to their meaning for each client. Expand your own conscious relationship with the universe to support your work. 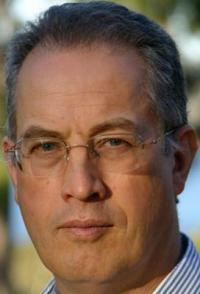 Martin Crees-Morris is a professional rune reader and intuitive adviser with an international client base. Born in England he survived a Jesuit education, Martin took an honours degree in physics, qualified as a chartered accountant, worked in the City of London in investment banking, migrated to Australia where he was a corporate financier, farmer and management consultant. Bringing a wealth of practical experience to his work, Martin is very non-judgemental and open minded, working to support clients to achieve their goals. He has qualified as a clinical hypnotherapist to further help his private clients in all areas of healing and growth – once you hear his voice you will understand why. 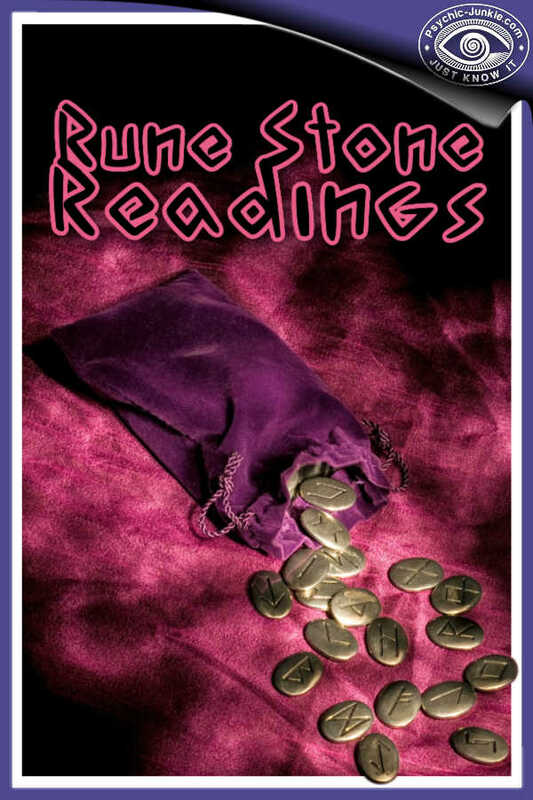 Rune Stone Readings may not address the future, but the reader assesses cause and effect and indicates a potential outcome. If you are a truth seeker, this “Oracle of Self” must and will serve as its own teacher, eventually divulging meanings of each of the Runes. Most of the current knowledge about divination runes come from three preserved poems, providing a short stanza about each symbol, which are a "must read" for anyone just starting off. Runes are a life-long study but carry with them wisdom that runs deep. The Lost Runes of Scandinavia were revived into an accurate oracle for the New Age. The modern rune oracles consist of 24 rectangular tiles, with ancient symbols, except for one blank tile, which represents our spiritual journey, or the “Path of Karma”. How to consult the powerful and accurate rune love oracle. For the best, the most targeted answers mix the stones, pick up five, and place in a cross shaped spread. Everyone can do this, it is easy and there is no need to possess psychic gifts.